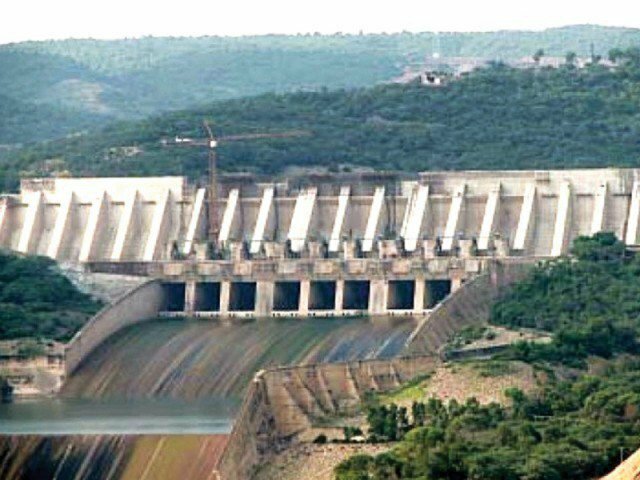 MULTAN: The business community of southern Punjab has proposed the government to list the Diamer-Bhasha dam in domestic and international stock markets to generate funds, it was reported on Wednesday. In a statement, Multan Chamber of Commerce and Industry (MCCI) President Malik Asrar Ahmed Awan suggested that investors should be made shareholders in the construction of the dam and government should provide a guarantee to attract investment. He said that by introducing shares of Diamer-Bhasha dam in the said markets, the government could earn billions of dollars as this is one of the most attractive projects for investors. He said that so far only Rs3 billion have been donated for the dam fund and its construction requires around Rs1,500 billion, urging the business community to contribute generously for the noble cause. It is pertinent to mention that Lahore Chamber of Commerce and Industry President Malik Tahir Javaid in a meeting with Prime Minister Imran Khan had donated Rs10 million to the PM Dam Fund. “This courage is required to put the country on the rails of progress and prosperity,” Prime Minister Imran Khan had said, hailing the gesture shown by the Lahore chamber. He described the ongoing water crisis as the biggest challenge confronting the country and said if new water reservoirs are not built within seven years, the country would be facing a drought-like situation. 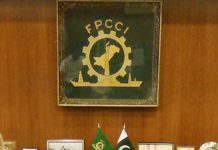 LCCI President Tahir Javaid on the occasion said through the construction of dams, Pakistan would not only be able to tackle the economic challenges but also emerge as the economic powerhouse of South Asia by growing at above 8 per cent. He appreciated the PM for choosing a group of highly professional and competent team members in Federal Cabinet and hoped that they will work tirelessly to take Pakistan to the road of economic prosperity in line with your vision. 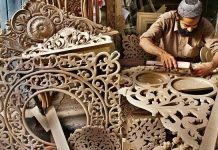 He hoped that the Business Advisory Council which the government plans to form would lend more opportunities to the members of the private sector to play their role in reviving the industrial sector of our country. With a view to bringing reforms in the tax system, due consultation with stakeholders will ensure result-oriented policies for the business community, he added.